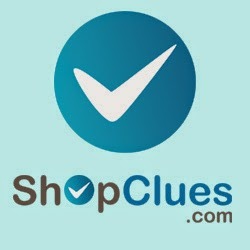 Hi here is the great offer from shopclues as a part of their sunday deals. Get up to 70% off on selected items. Offer available till stocks last.